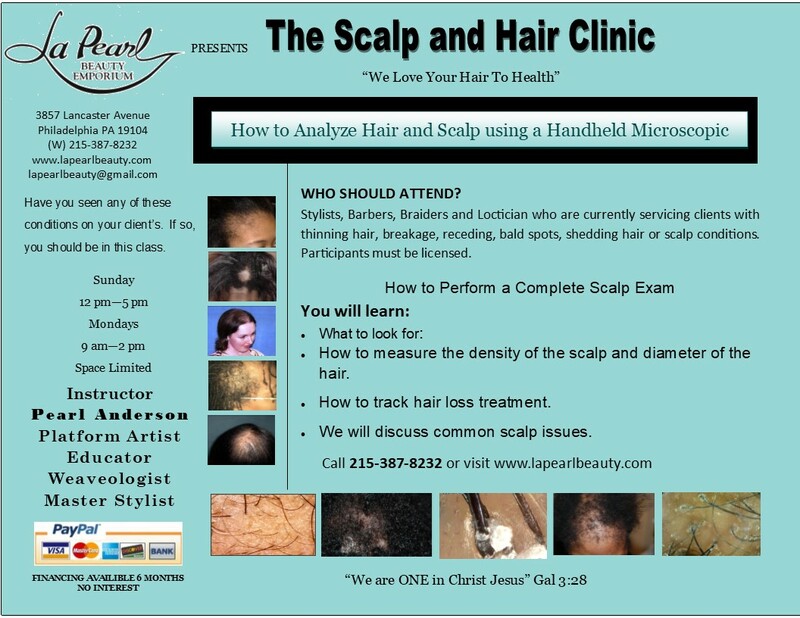 Many people in Philadelphia are torn between wishing that their hair was more manageable and hesitating to cause damage with traditional chemical hair relaxers. 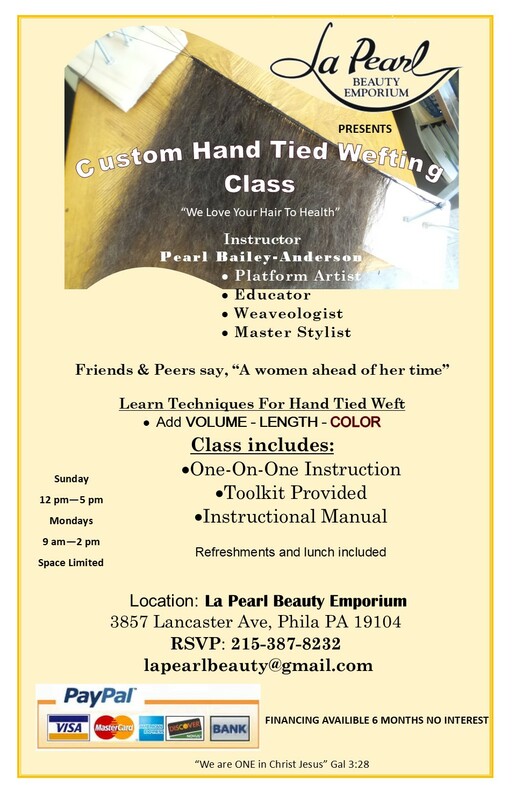 At La Pearl Beauty Emporium Inc, we have a solution for you! We are an expert full service salon that specializes in the careful application of keratin treatments. We are proud to have serviced many of the people of Philadelphia, hope to continue to be a top choice for salon services. We believe that our dedication to quality, consistency and affordability for our clients is what has allowed us to be so successful for so long. After receiving your keratin treatment, we recommend that our Philadelphia clients should not wash your hair for at least three days. This will ensure that the keratin formula has fully penetrated your hair. During these three days, you should also not place your hair behind your ears or in a ponytail since this may cause your hair to develop a kink. After three-four days, there should be no problems and you may wash and style as usual.